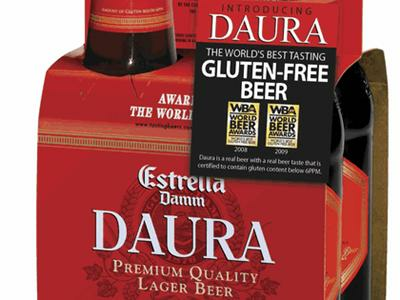 With the latest research from Australia bringing into question whether certain barley beers are indeed "gluten-free," Jules will speak with Spanish beer manufacturer Estrella Damm, about their gluten-free barley beer, Daura. 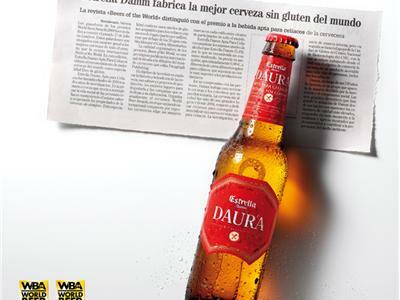 Damm's Daura has won beer tasting competitions all over the world, largely due to the fact that it is a barley-based beer (rather than sorghum, millet or other GF grains) so it tastes of familiar "beers". 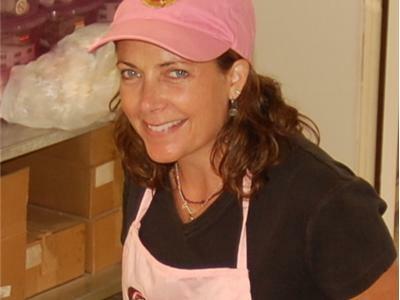 Damm's representative will discuss their testing protocols, labeling changes and the ultimate safety for celiacs of enjoying their barley beer. 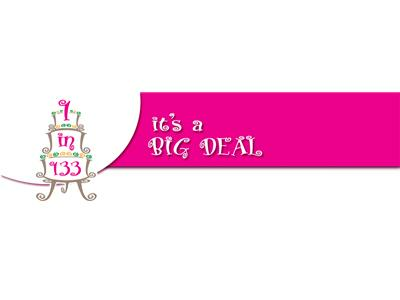 Post questions here, or call-in live!